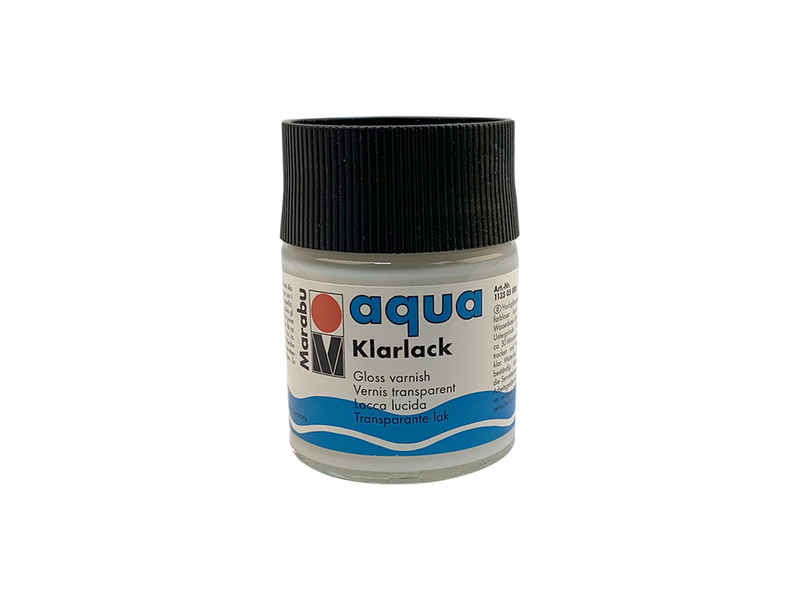 LACCA LUCIDA AQUA KLARLACK 50 ML. 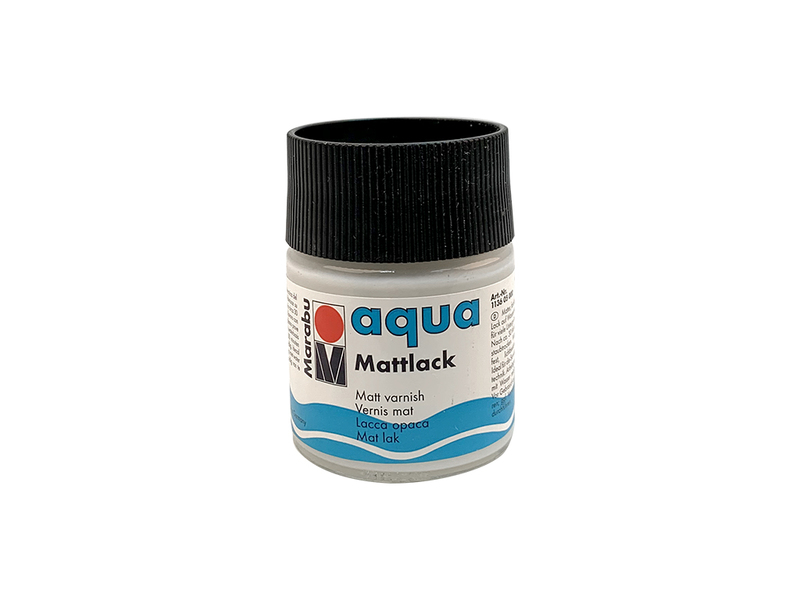 LACCA OPACA AQUA MATTLACK 50ML. 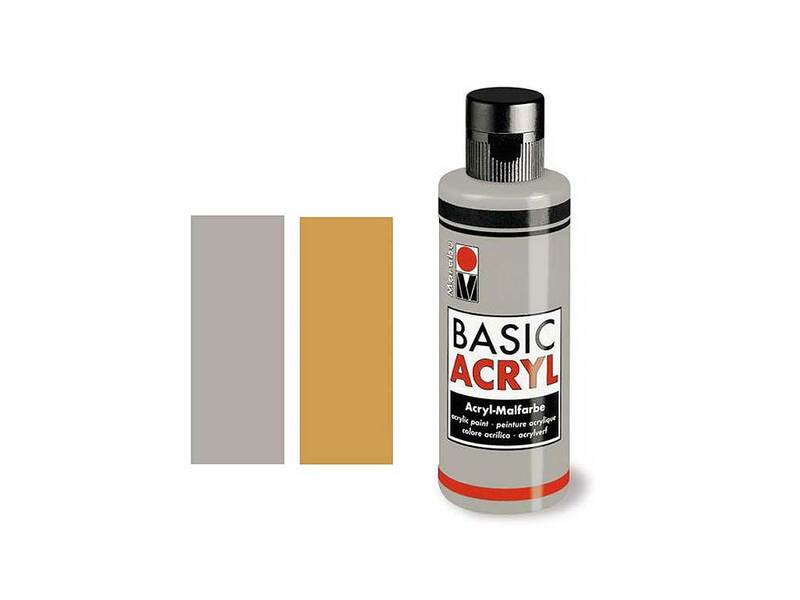 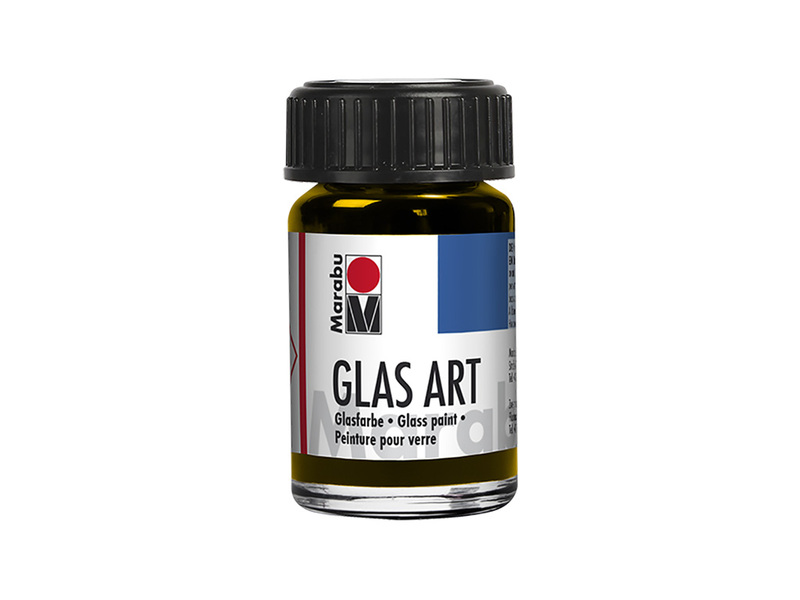 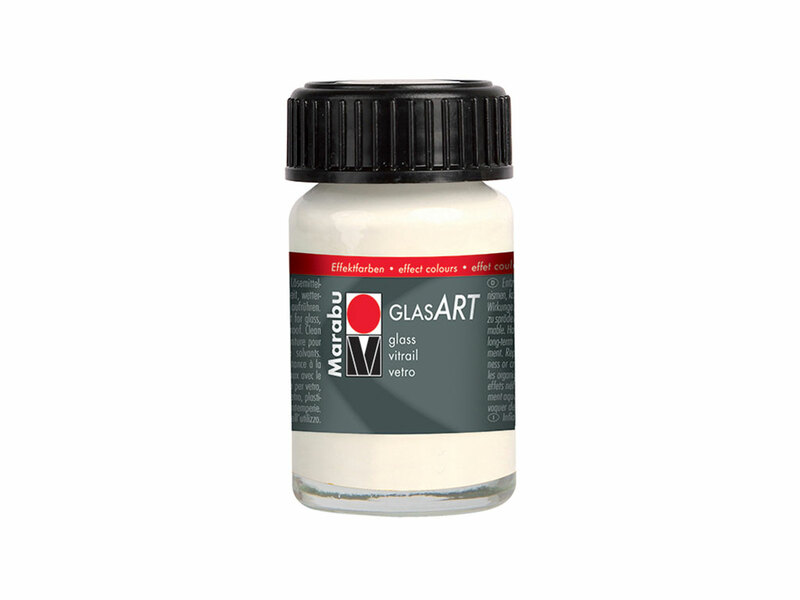 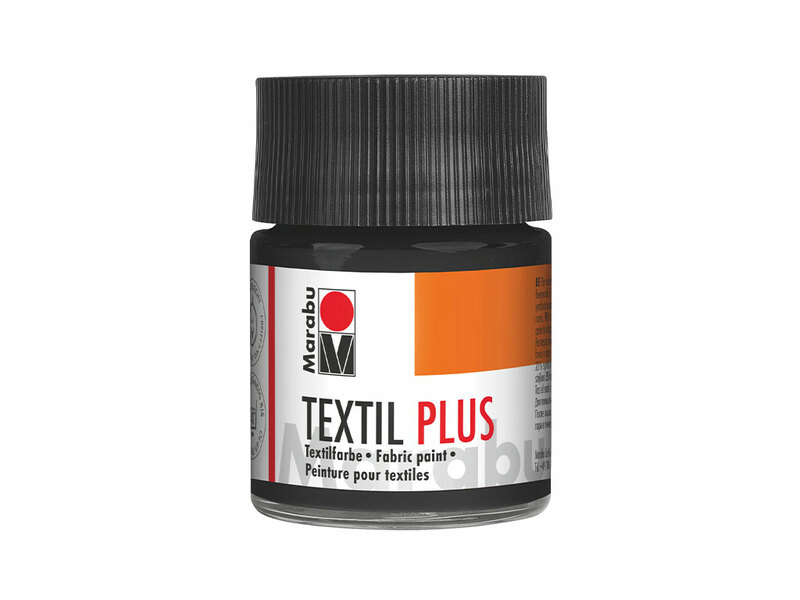 BASIC ACRYL MARABU 80 ML. 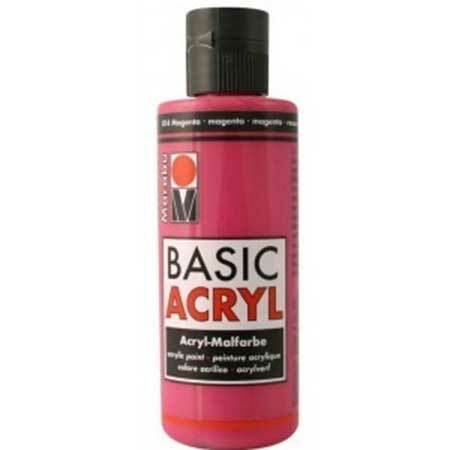 BASIC ACRYL MARABU 80 ML. 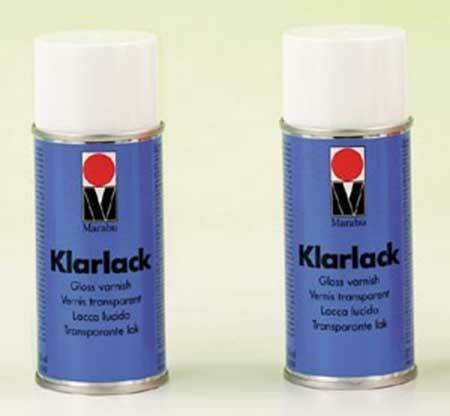 ORO/ARG.